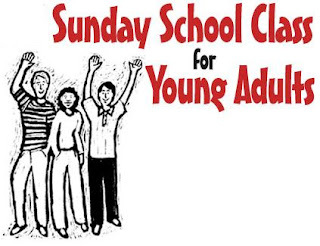 New "Young Adult" Sunday School class! 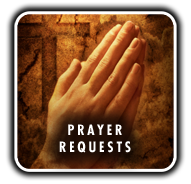 We're looking at adding a new Sunday School class specifically targeted at anybody from college age to 40ish years old. College students, singles, young couples, single moms/dads, & anybody in-between. We will not be checking any birth certificates, so as long as you're close, you're good to go! :) Shaunna & I are planning on leading the class if we can get enough interest (mostly Shaunna :) ). We're looking at having a specific weekly topic in mind, & possibly some topical discussions that will last several weeks. It will be a very open type forum for discussion amongst the group. The more opinions we have, the more we can all broaden our minds! Let us know what you think, we'd love to have a big group involved.